Former "Pinoy Big Brother" sweetheart Nicole Uysiuseng has announced her wedding date! 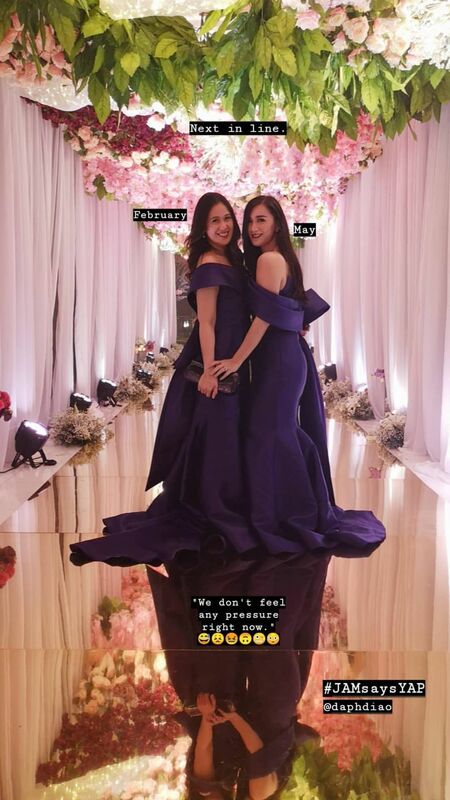 The former Kapamilya actress, who got engaged to her long-time boyfriend Silas del Prado last October, took to Instagram Stories yesterday, January 27, to reveal that she will be tying the knot in May. She had been attending her cousin's wedding and called herself "next in line". 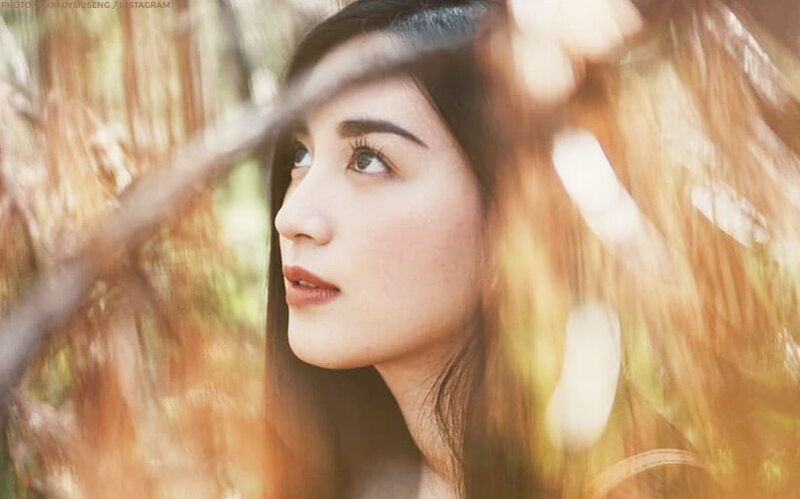 After her stint in "PBB's" Teen Edition Plus, Nicole appeared in numerous film and TV projects including the 2008 hit show "My Girl" and the Kim Chiu and Gerald Anderson 2010 romantic drama "Til My Heartaches End". She was also briefly linked to fellow "PBB" star Josef Elizalde. Together, they formed the love team NicoSef. She turned her back to showbiz and pursued a Management degree at the Ateneo de Manila University. The Maris-Loisa reunion we've been waiting for is FINALLY HERE! Maris Racal, huling-huli sina Joao at Sue! Karen Gallman is Miss Intercontinental 2018!